(Newtown, PA – November 19, 2015) – CenTrak announced today that it ranked as one of the fastest growing companies in North America on Deloitte’s 2015 Technology Fast 500™. CenTrak is ranked #17 in the communications/networking industry category. This marks the third consecutive year that CenTrak has been recognized by Deloitte. CenTrak’s President and CEO, Dr. Ari Naim, credits the company’s 188 percent revenue growth to the demand for its market-leading Clinical-Grade Visibility™ Technology. 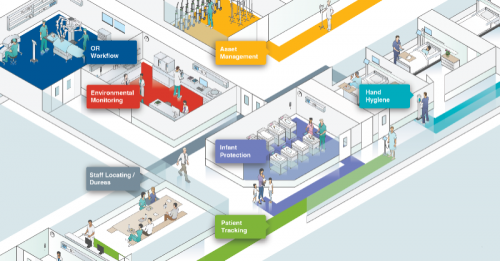 As financial pressure on healthcare providers increase, RTLS adoption continues to emerge as a key way to help eliminate workflow inefficiencies and generate cost reductions, while improving patient care. CenTrak is uniquely positioned to help healthcare organizations realize these benefits due to its scalable platform and highly accurate location technology which enables end users to easily deploy multiple solutions simultaneously throughout their organization.